Recovery from an injury can be overwhelming. Most of us want to heal quickly and return to an active lifestyle, pain-free. Whether you have a minor ache that disrupts your fitness potential or you wish to bridge the gap between physical therapy and your return to normal fitness levels, we can help. 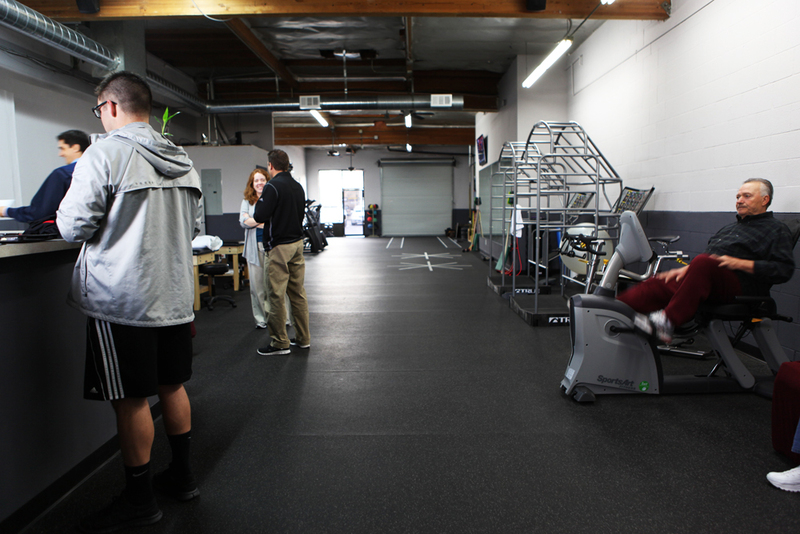 At Function Factory, our trainers are highly skilled in the biomechanics of the body and are able to continue the care set forth by your physical therapist, chiropractor or other healthcare practitioner. We work with you to strengthen the weak areas of your body to gain the physical independence necessary to enjoy all aspects of life.